Together, we can be stronger than we are alone! Need Directions to the Lamotte Missionary Church? 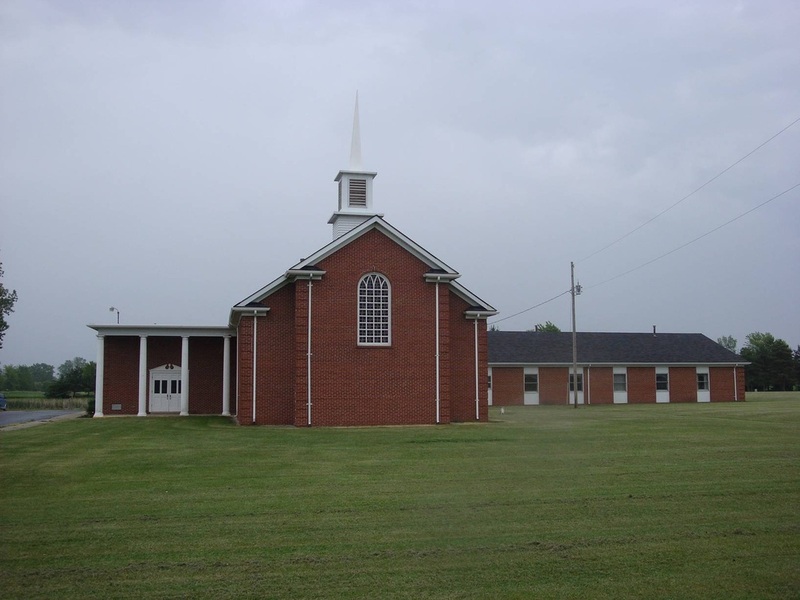 Lamotte Missionary Church is a place where we honor the past and look forward to the future with joyful anticipation. We have been equipping people for ministry for the past 130 years, and instilling strong family values for future generations. Our body of believers is committed to building the Kingdom of God, one life at a time. Men's Group/Breakfast - first Saturday of each month 8-9:30 AM @ Sangster's. Lamotte Missionary Church is part of the Michigan Region of Missionary Church Inc.
To learn more about Missionary Church Inc. visit here. Addiction, Divorce, Struggles, Forgiveness, Pain, or Other Topics.